Here is some work to support our learning in class. 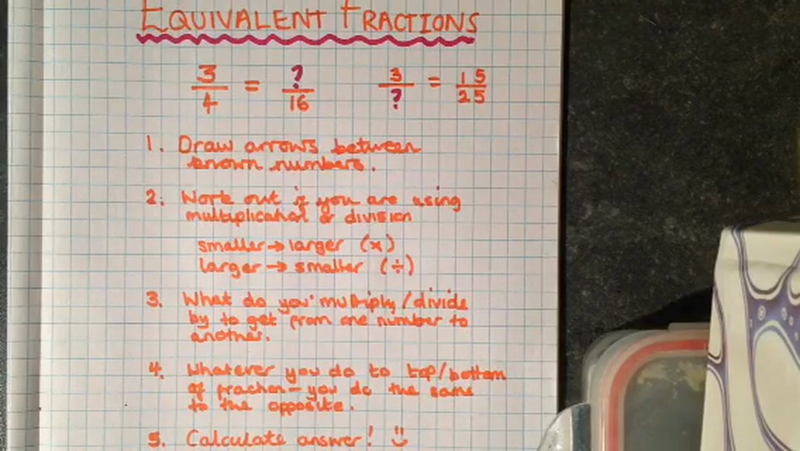 Maths- Equivalent fractions sheet. Answer on a piece of paper or print off the sheets. English- Shakespeare comprehension. Answer on a piece of paper or print off the sheets. Art- Draw/ Paint a snowy picture. Write a short story/ poem to go with your picture. Spanish/Science- research 5 animals in Spanish. Create and draw an animal showing inheritance from two animals. Name it in Spanish. 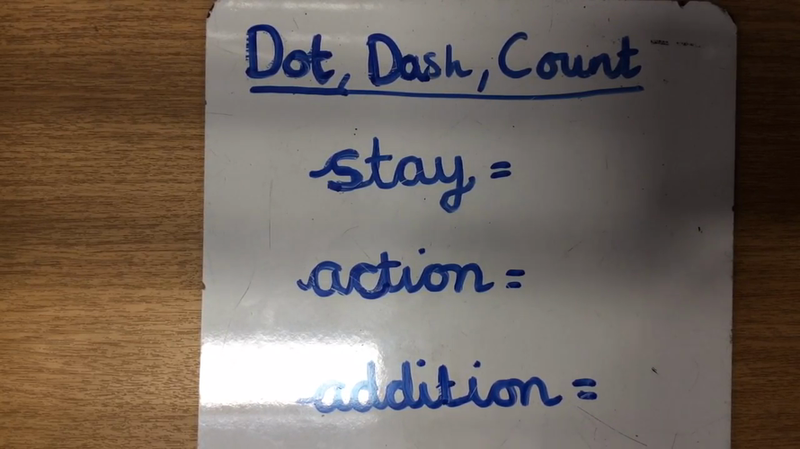 Tag words- how many levels can you move up through? See below for help videos and guidance. 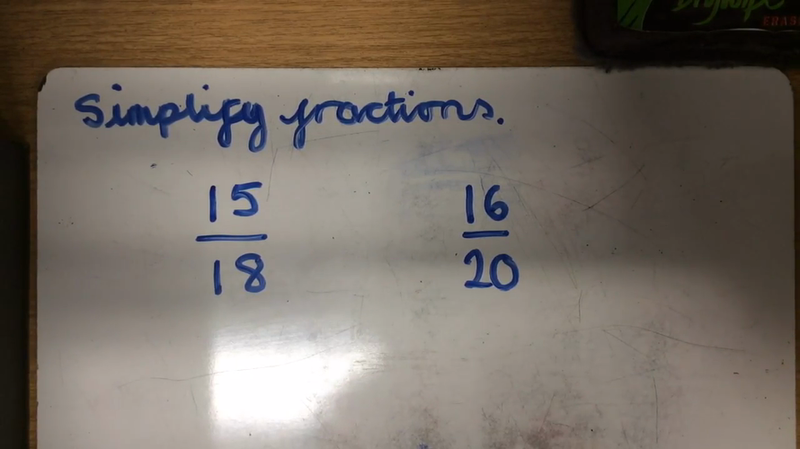 An explanation of how to convert equivalent fractions.